Barbara Römer produced “Days and Nights” (2014; dir. Christian Camargo) and, together with producing partner Juliet Rylance, managed a film crew of over 200 people. Römer produced “Days and Nights” (2014; dir. Christian Camargo) with Juliet Rylance, together managing a film crew of 200+ people. Inspired by Anton Chekhov’s “The Seagull” and set in rural New England in 1984, the film centers around a fading movie star (Allison Janney), who brings her paramour to her lakeside estate to visit her ailing brother (William Hurt) and fledgling artist son (Ben Whishaw). 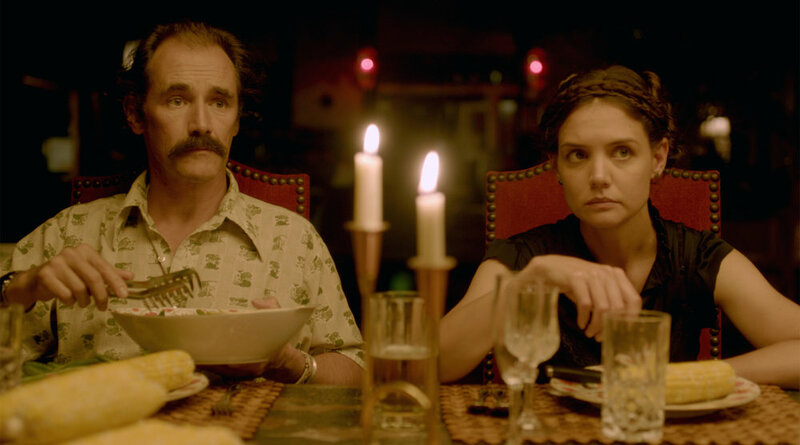 While the eccentric family and their caretakers (portrayed by an international ensemble cast including Katie Holmes, Cherry Jones, Russell Means, Michael Nyqvist, Jean Reno, Juliet Rylance, and Mark Rylance) gather to celebrate Memorial Day Weekend, reckless desire wreaks havoc and a disastrous turn of events leads the family from dysfunction to heartbreak. In true Chekhovian fashion, comedy and tragedy collide for a profound look at the volatile and fragile nature of love. The film was acquired under the "Sundance Selects" label by IFC Films.